Looking for private in-home or in-studio Music Performance lessons? Our Clarkdale teachers are ready to get you started. Find your teacher today! The issues of music performance can be summarized as the preparations required to perform with the intended dramatic impact. 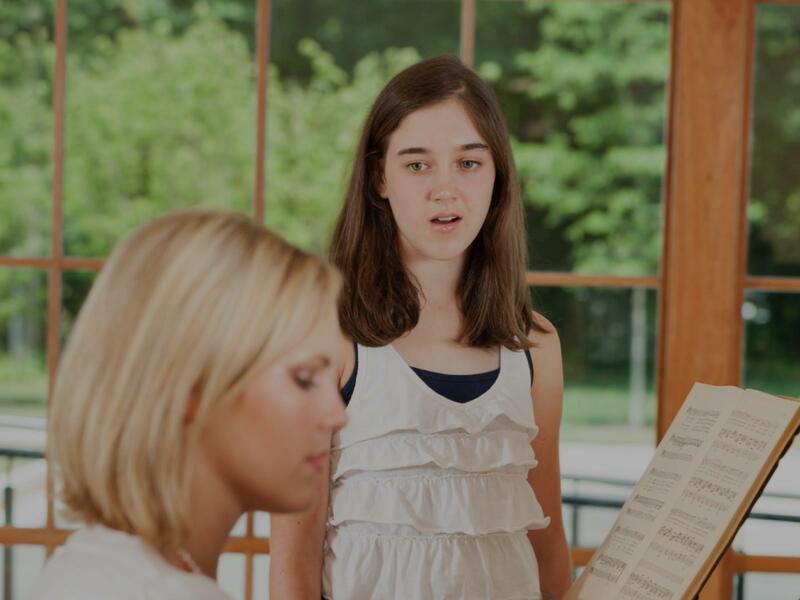 This course involves coaching and skills development geared specifically to music performance. There is more to a performance then just singing well. It is important to engage your audience by adding real emotion to your songs as well as knowing what to do with your body and how to move with confidence and control. Performing means knowing how to work the crowd and leave them wanting more. We have a full state of the art recording studio for our clients to record and hear themselves. Also we can video tape all your performance. It helps our students see how much they have improved from their very first lesson or recording session! !